An electronic health record that's accessible in every province and territory would save lives. But it's still unlikely to happen, says Dr. Brian Goldman. In Canada, health care may be portable across the provinces, but health records are not. An editorial published in the Canadian Medical Association Journal calls for a national electronic health record for all Canadians. It also suggested that it's time for health care to ditch antiquated technology including fax machines. Dr. Nav Persaud, the author of the editorial, said Canada should build a single national electronic health record or EHR from the ground up, beginning with primary care or family medicine. Persaud, from the department of family and community medicine at the University of Toronto, said we should select a single software system and make it the official electronic record. That would mean looking at all existing EHRs out there and deciding which is the best one to adopt after consulting with stakeholders including health professionals and patients. To get past political wrangling, Persaud suggests giving Canadian Health Infoway the job of selecting the best EHR. It's a pan-Canadian institution with a mandate to promote digital health records that already reports to the provinces and territories. As an ER physician, access to the records of my patients is incomplete and inconsistent. This is especially true when it comes to visitors from other provinces. Typically, the patient's health record is on a paper chart in a family doctor's office. In an emergency, I have little or no access to that. A growing number of family physicians and clinics use off-the-shelf electronic health records that they've purchased. Unfortunately, I don't have access to these either. And electronic health records from competing suppliers don't link up to one another, to lab and X-ray clinics and to hospital records. As a result, physicians like me treat patients from down the street or from other provinces based on incomplete information in a patchwork system. The main reason I believe why we don't have a national EHR is that health care is a provincial responsibility. It's customary for the federal government to stay out provincial jurisdiction. One exception is the federal government's efforts to adopt a national pharmacare plan. The second reason is a lack of leadership on implementing a national health record. Some provinces such as Alberta are head and shoulders ahead of other provinces. I'd love to see Alberta take the lead on this. As well, in a system dominated by the provinces, physicians have a lot of clout. As suggested in the editorial, some doctors may bristle at being told which EHR they have to use. Another reason for no movement on the EHR file is the provinces' aversion to any innovation that might not be secure enough to satisfy provincial privacy officers. As a result, we operate under the motto, "If it ain't broke, don't fix it." 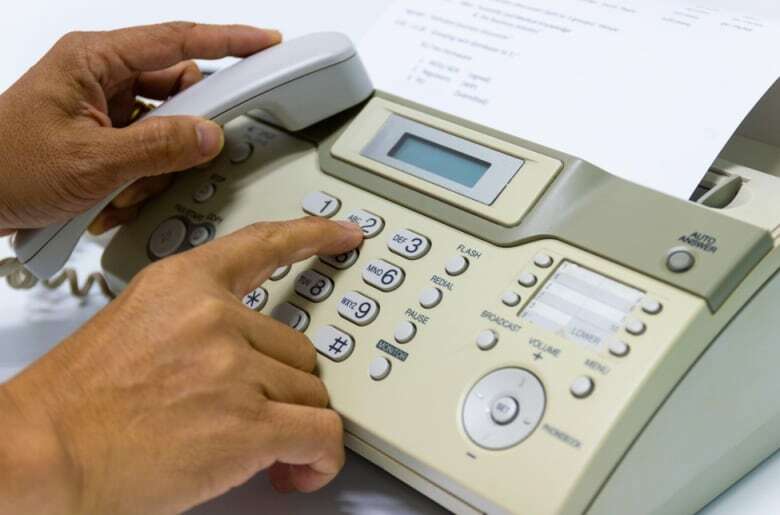 As anachronistic as this may seem, right now, fax machines play a significant role in transmitting medical information. For example, if I need records from a hospital in another province or territory, I have to fax a request for those records along with the patient's authorization. Then, I hope that someone in health records in the out-of-province hospital retrieves the fax, gathers the records and faxes them to my hospital. Canada is not alone in its seeming devotion to fax machines. Britain's National Health Service says it still has close to 9,000 of them still in use. 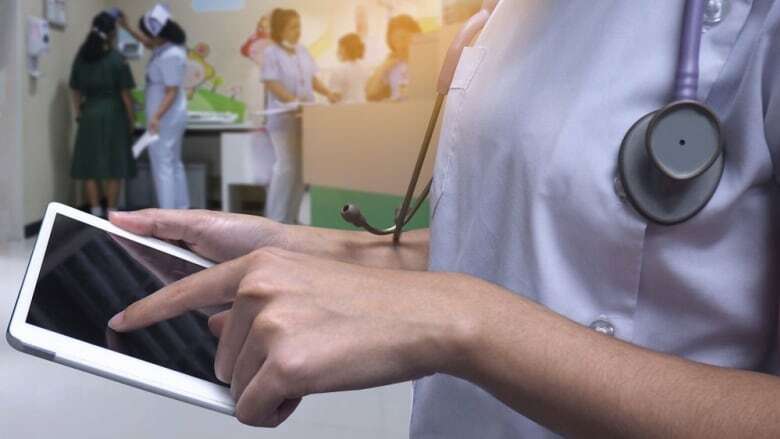 In December the British government announced that the NHS will be banned from buying fax machines beginning this month, and has been told by the government to phase out the machines entirely by April 1, 2020. In medical culture, there's a bizarre belief that fax machines are more secure and more private than email or secure web sites. That's despite the fax there are notorious examples of patient health records and lab reports being faxed to the wrong number. Moving to a national EHR makes sense to me. Sill, I think it's highly unlikely we'll have a single EHR in family medicine any time soon. I don't see the provinces giving way to a national standard. I don't see a federal government of any kind investing the political capital needed to implement an EHR. That means it will remain difficult to get a complete and clear picture on the health of our patients especially if and when they receive care elsewhere.That lack of timely access to information means patients are at risk of harm from incorrect diagnoses and avoidable side effects on everything from prescription medications to the intravenous dyes radiologists inject when they do CT scans and other X-rays. And, it means that fax machines will keep chugging along in doctors offices, clinics and hospitals.